Mashed Sweet Potatoes are an easy and healthy side dish that are perfect for a weeknight meal or holiday meal. 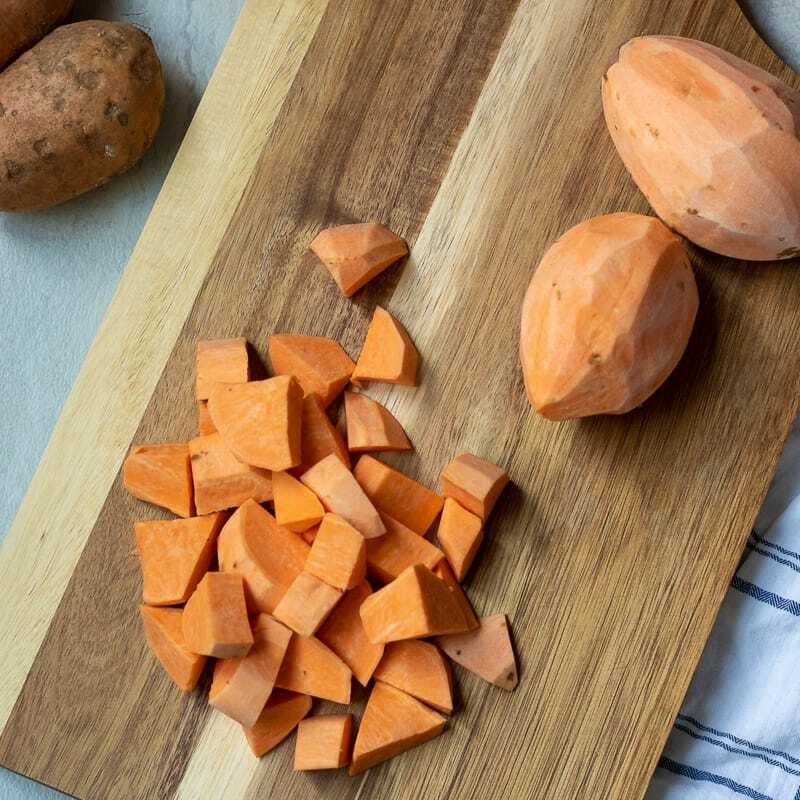 These savory sweet potatoes are made with a few simple ingredients and ready in less than 30 minutes. 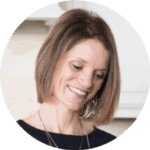 I have shared with you over 30 sweet potato recipes, but I have yet to share a simple sweet potato mash. It is time to change that ASAP! These easy mashed sweet potatoes are a staple. They are fluffy, creamy, and a bit tangy thanks to the addition of Greek yogurt. 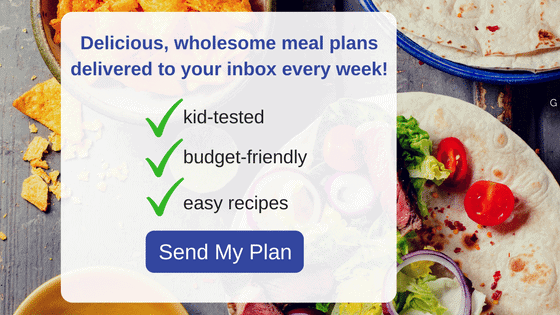 They are an easy, healthy side dish perfect for busy weeknights, but delicious enough for a holiday meal. In fact, Savory Sweet Potatoes are a must on my holiday table, served alongside a New York Strip Roast and roasted brussels sprouts. With a quick stop at BJs Wholesale, I can stock up on all the ingredients I need for my holiday meal, including a custom cut New York Strip Roast from the Meat Counter. For even more time spent with family and friends over the holidays, I’d suggest checking out BJ’s same day delivery, and have your groceries shipped right to your door. How convenient! There are numerous ways to make mashed sweet potatoes, from sweet to savory, to decadent to healthy. 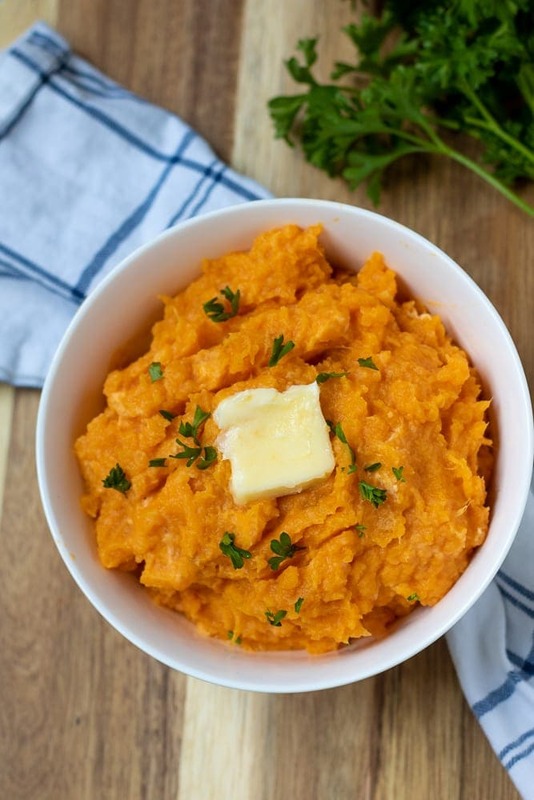 This recipe for Mashed Sweet Potatoes is on the healthier and savory side and incredibly simple. For smooth mashed sweet potatoes, I recommend peeling your sweet potatoes. The skin on sweet potatoes does not breakdown easily and would not be a pleasant addition to these velvety sweet potatoes. Place cut sweet potatoes in a large stock pan and cover with cold water. Season with 1 teaspoon kosher salt. Drain sweet potatoes from cooking liquid. Begin to mash with potato masher. Add in milk, butter, yogurt, salt and pepper. Continue to mash sweet potatoes until well combined and creamy. Unlike regular mashed potatoes, you do not need to worry about gummy potatoes. 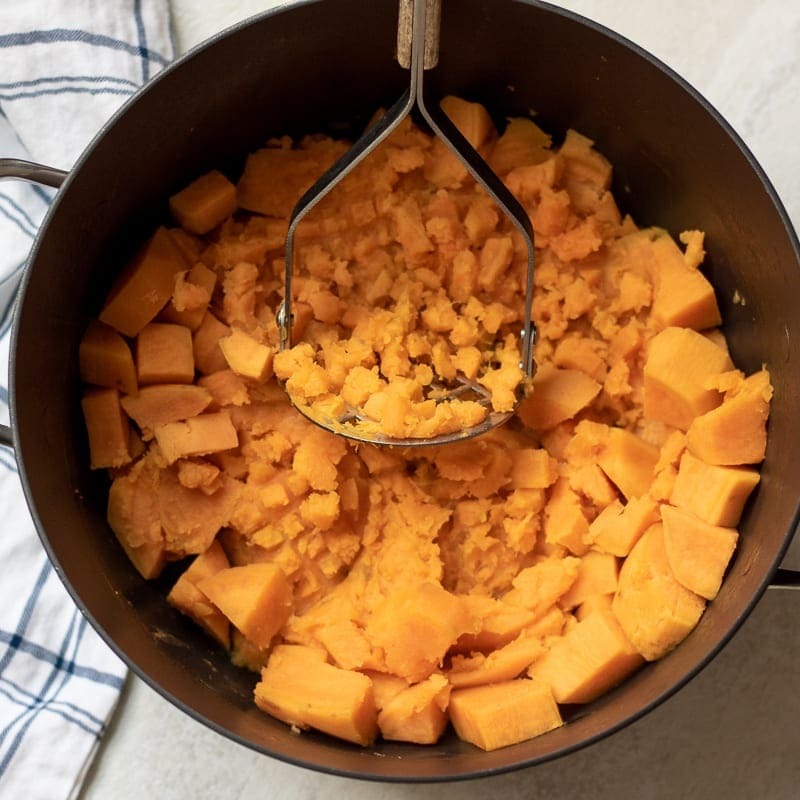 You can mash your sweet potatoes using a potato mashed, hand held mixer, stand mixer, or even in a food processor if you like super smooth potatoes. I prefer to use a potato masher for two reasons. I like a bit of thicker texture when serving savory mashed sweet potatoes. Mashed sweet potatoes freeze beautifully and are a great dish to have on hand to use for Sweet Potato Burritos or Sweet Potato Waffles. Prepare sweet potatoes as directed. Store in freezer safe container or freezer bag (with all air removed) for up to 3 months. Allow to defrost overnight in refrigerator. Stove Top: Place defrosted sweet potatoes in saucepan and heat over low heat, stirring occasionally, until warmed through. Add in additional milk if needed to thin out sweet potato mash. Microwave: Remove frozen sweet potatoes from container and place in a microwave-safe dish. Microwave on high power for 3 minutes. Remove from microwave and stir well, adding additional milk if desired. Heat 1-2 minutes more, or until warmed through. Savory Vegan Mashed Sweet Potatoes: Replace milk with vegetables stock and butter with olive oil. Omit yogurt and add in up to 1/4 cup more stock if needed. 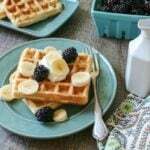 Coconut Mashed Sweet Potatoes: Replace milk and yogurt with 1/3 cup coconut milk and butter with 1/2 tablespoon coconut oil. Sweet Mashed Sweet Potatoes: Add in 1 tablespoon maple syrup, 1 teaspoon cinnamon, and 1/2 teaspoon nutmeg to mash. Apple Cider Mashed Sweet Potatoes: Replace milk with apple cider and add 1 teaspoon cinnamon and 1/2 teaspoon grated nutmeg. Spicy Mashed Sweet Potatoes: Add in 1 teaspoon smoked paprika to mash. 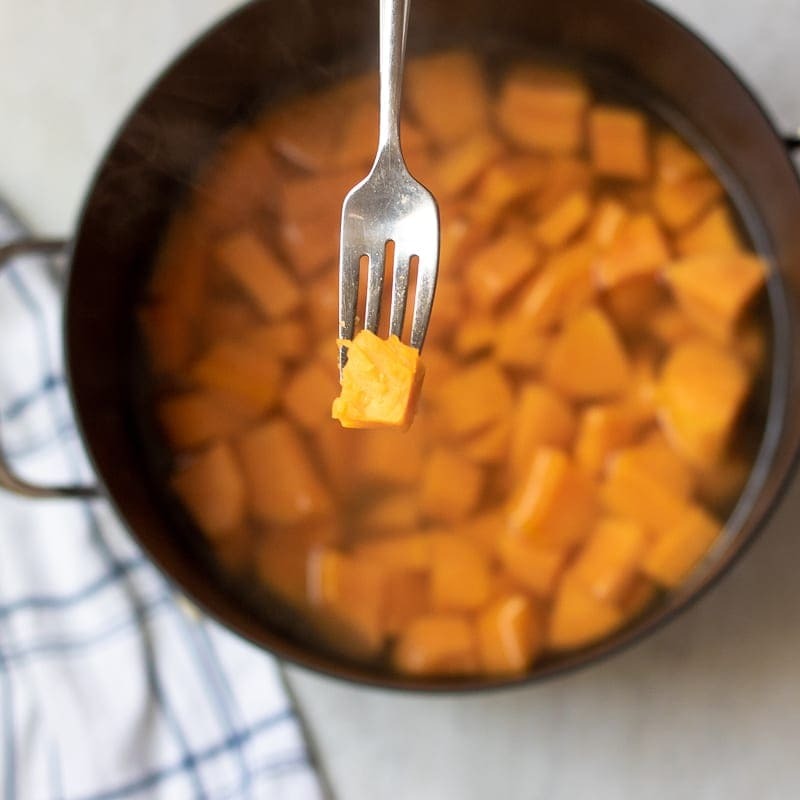 Place cut sweet potatoes in a large stock pan and cover with cold water, and 1 teaspoon salt. Bring potatoes to a rapid boil. Reduce heat and simmer until potatoes are fork tender, about 12-15 minutes. Drain sweet potatoes over a colander and return sweet potatoes to warm pan. Add in milk, butter, yogurt, 1/2 teaspoon salt and pepper. Feel free to use half and half or heavy cream in place of milk. Sour cream can also be used in place of the yogurt. Love this recipe, sweet potatoes are the best! I never ate these as a kid but I can’t get enough of them now. They are so good!